Stanleys, Clifden. 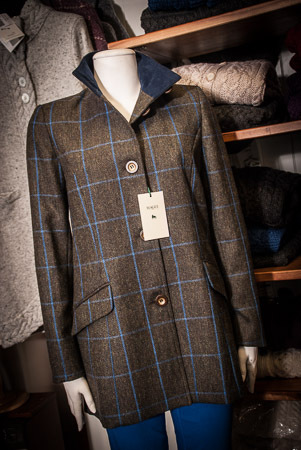 Foxford, Carrig Donn, Studio Donegal, Irelands Eye are just a few samples of the wonderful Irish brands we have in stock. 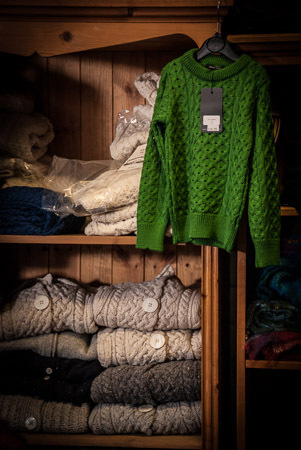 Foxford, Carrig Donn, Studio Donegal, Irelands Eye are just a few samples of the wonderful Irish brands we have in stock. 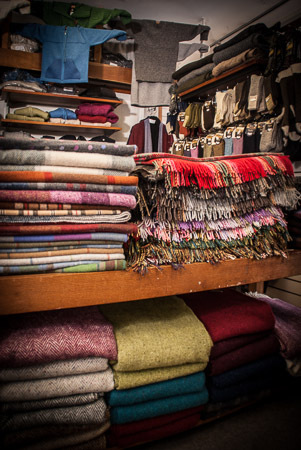 Tailored jackets, hand woven wool blankets and a huge range of traditional Irish knitwear a veritable treasure trove of wonderful Irish made products available on the market today.